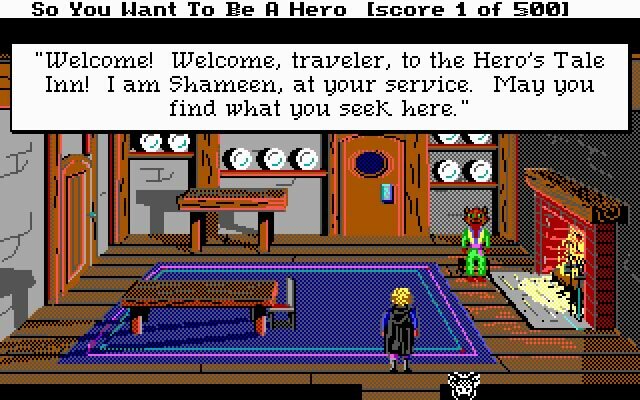 Sierra On-Line released Hero's Quest: So you want to be a hero in the year 1989; it's an old fantasy adventure game, part of the Quest for glory series. 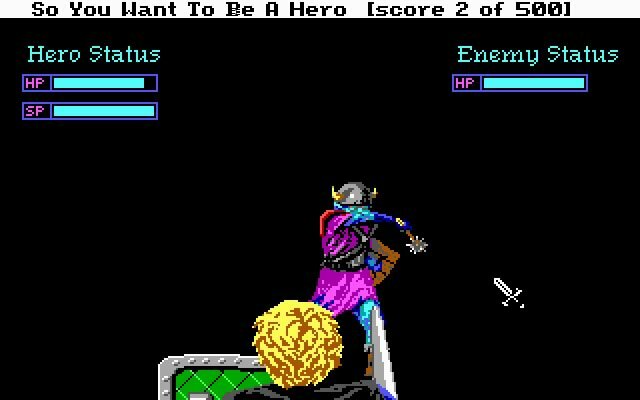 Hero's Quest: So you want to be a hero is abandonware, runs on DOS and can be played in single player mode. It's available for download. 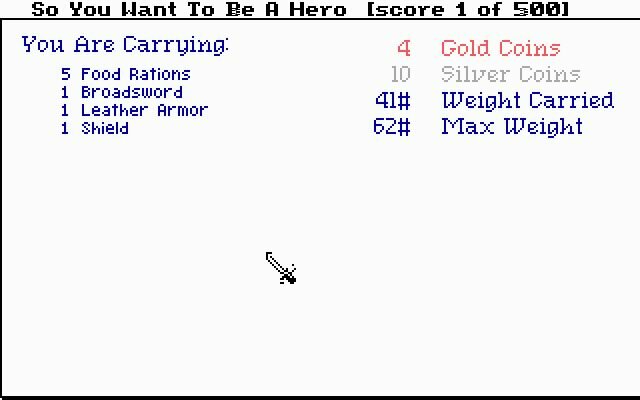 I fist played this game after finding it at Tandy Computer Store in '91 and I was hooked on it! I haven't seen it since I converted to Windows ops in '95! 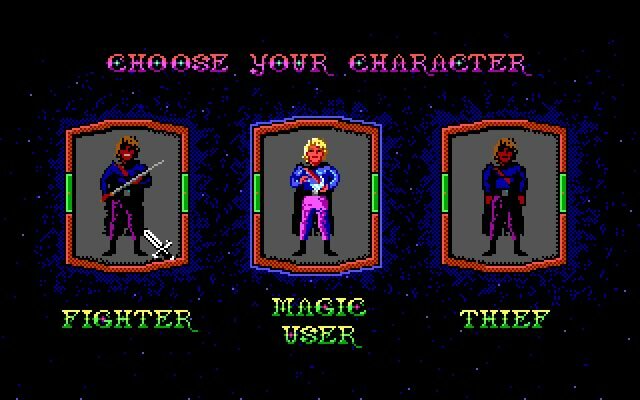 Tell others what you think about Hero's Quest: So you want to be a hero: did you play it? Did you like it or hate it? 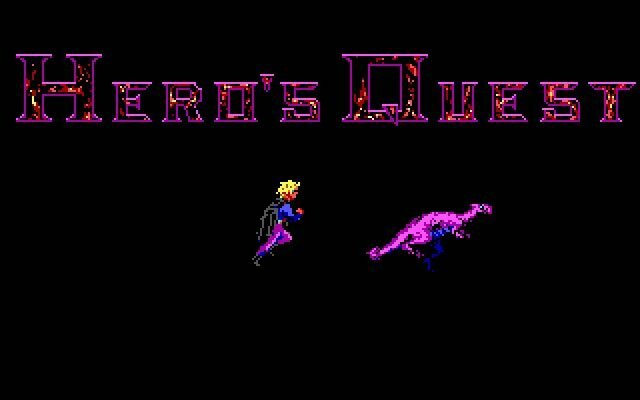 If you have problems running Hero's Quest: So you want to be a hero, please read the F.A.Q. first. Your e-mail will NEVER be used for spam.